MIDLAND, Mich. - We're on the lookout for who thinks they can belt out the Star Spangled Banner in front of our fans. Like we've done each year since 2007, everyone will have the opportunity to audition for signing the National Anthem on Saturday, March 2nd from 9 a.m. to 12 p.m. The Loons are seeking vocalists and instrumentalists. National anthem singers must perform a capella. Top qualifiers will be invited to showcase their skills during a Loons home game this season. Participants are encouraged to pre-register for the event, though walk-up auditions are permissible. 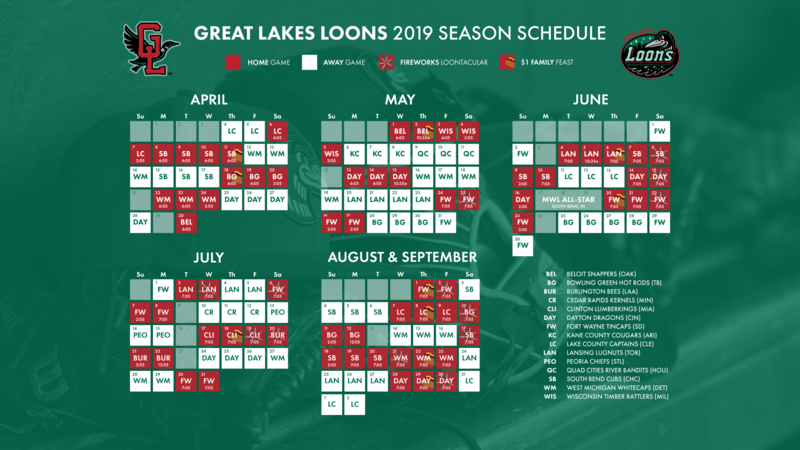 Please contact the Loons directly at 989-837-6148 or email bloch@loons.com to reserve a time. Slots are in five minute intervals. 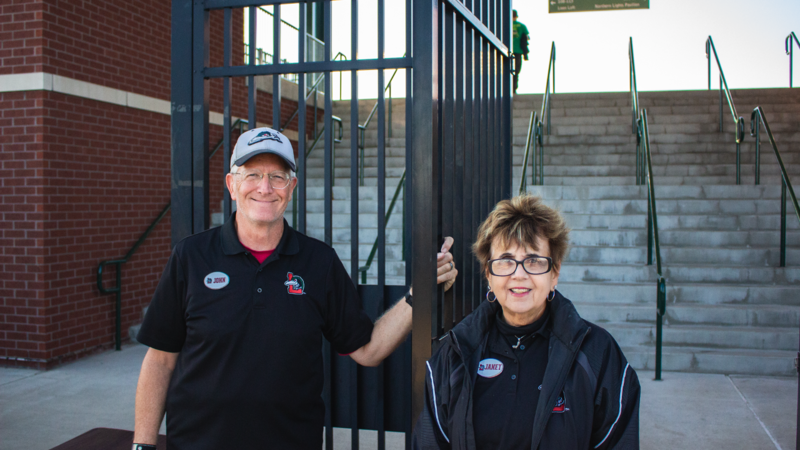 Front office members will serve as judges during auditions, which will take place in Dow Diamond's Great Lakes Reserve presented by Chemical Bank. Anyone unable to participate in the live tryouts may send in a demo. Due to time constraints, bands are asked to drop off a demo tape, CD, or DVD with full contact information to Attn: National Anthem, c/o Dow Diamond, 825 E. Main St., Midland, MI 48640. We're hiring! It's that time of year and we have plenty of opportunities to work with the Loons this the summer. We're looking to fill approximately 200 positions for the upcoming season. Job seekers can apply online at Loons.com under the "Club Info" tab by clicking "Employment Opportunities." Once there, follow the instructions listed on the page to review the available jobs and how to go about applying. If you are interested in working as a part of the food and beverage staff, there is a separate application process. That is also detailed online. Applicants are encouraged to apply now as interviews for the various positions have begun. If interested, individuals are encouraged to check the page daily as new jobs are added, and others are removed based on needs.